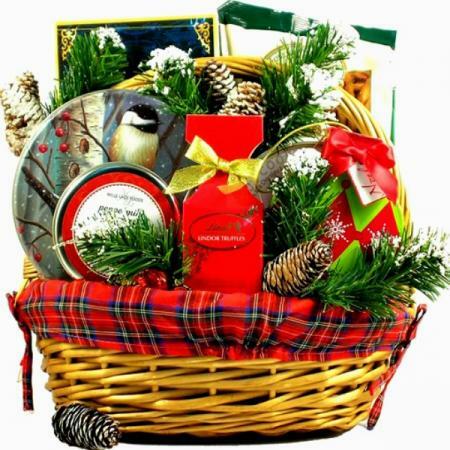 If you are searching for a wonderful gift for an individual, family, co-worker or your most important client you have just found the perfect gift. 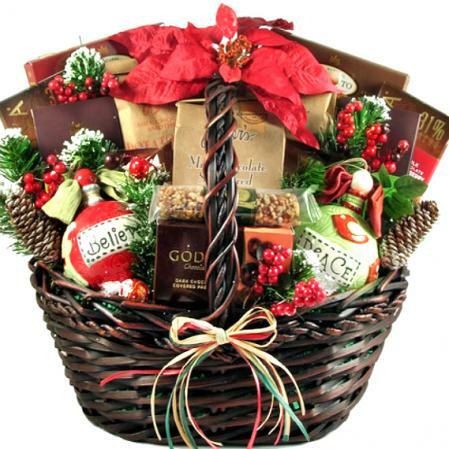 It's breath-taking; don't pass this one up! 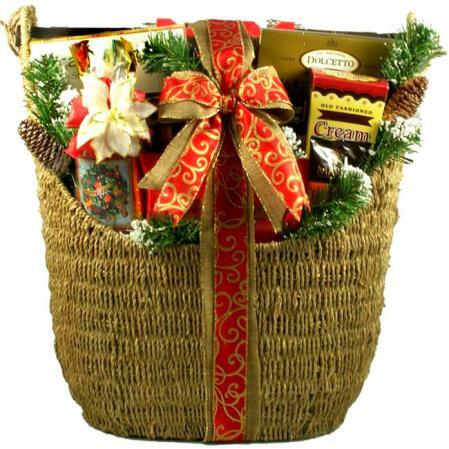 This handsome magazine rack (basket) will become a treasured keepsake, and it will look absolutely amazing in any home or office. 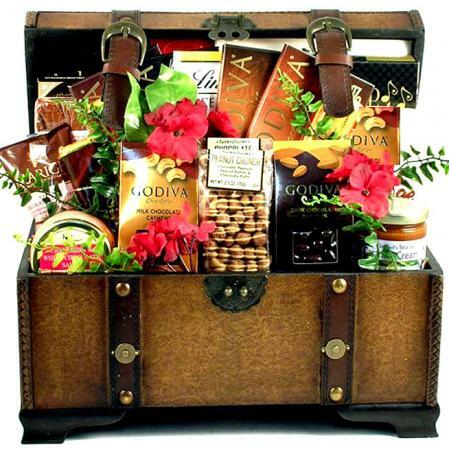 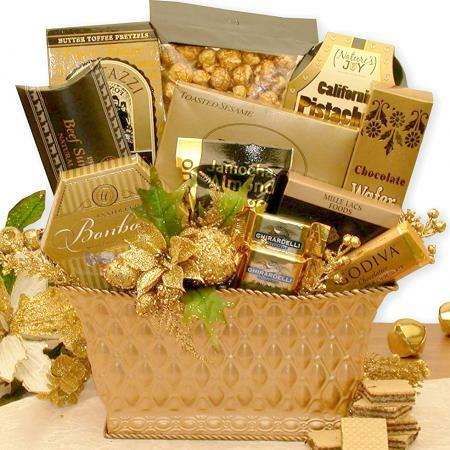 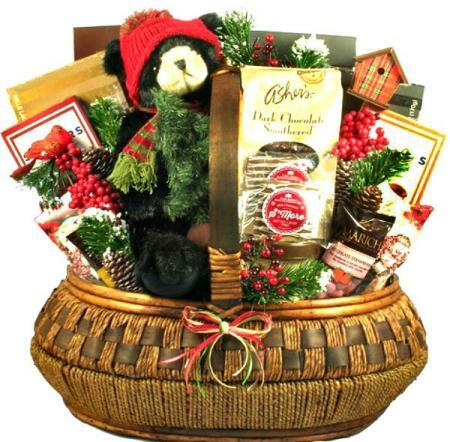 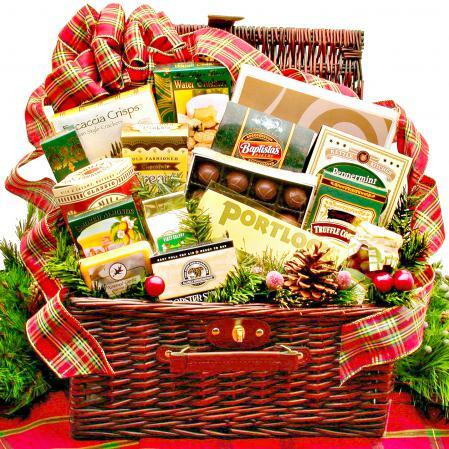 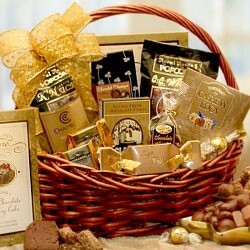 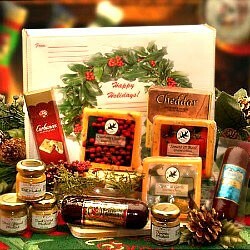 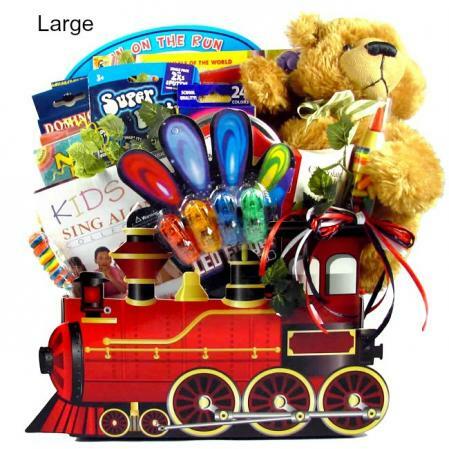 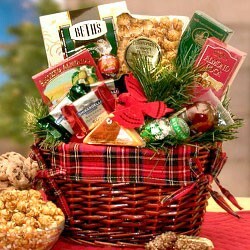 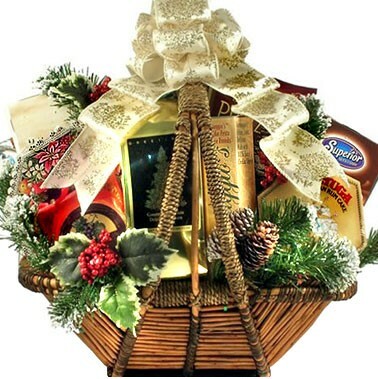 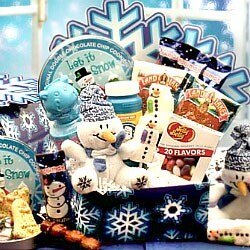 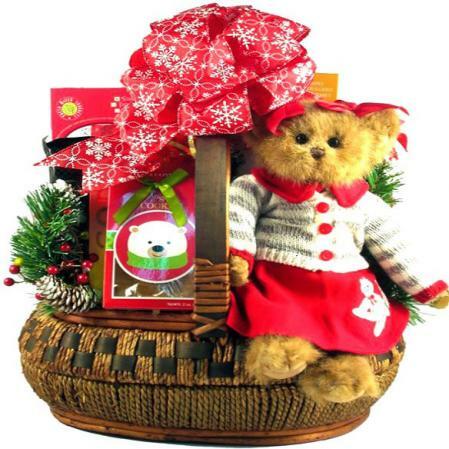 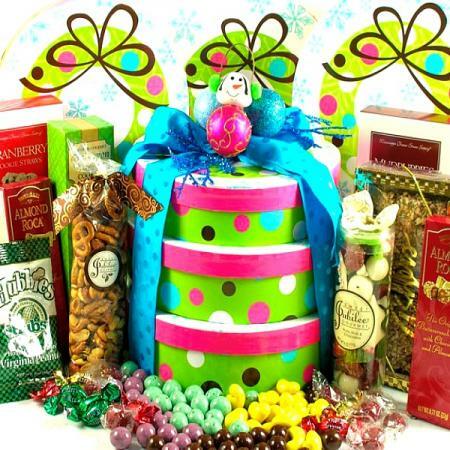 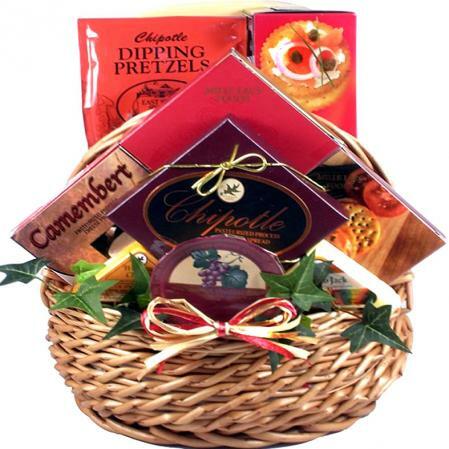 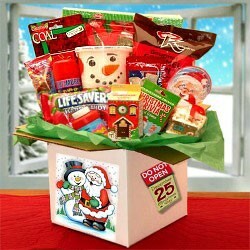 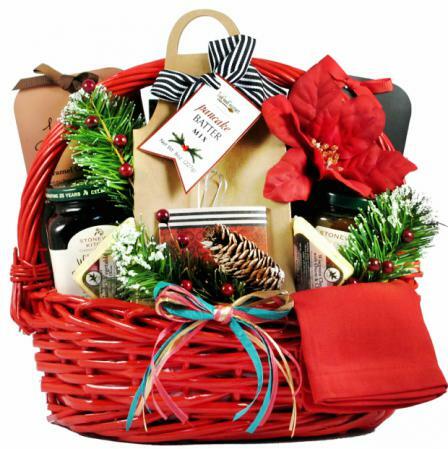 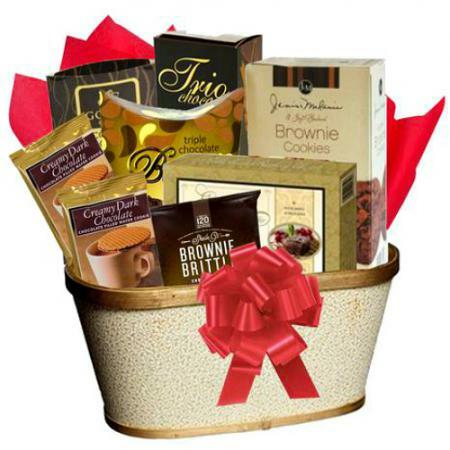 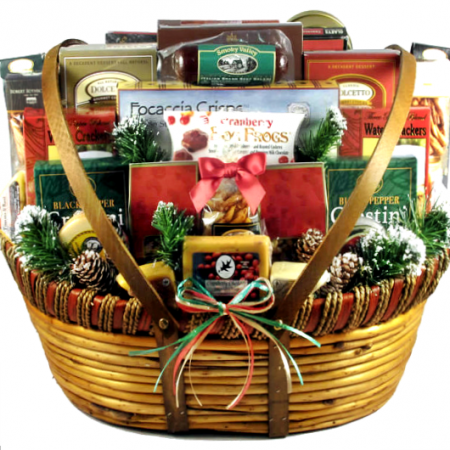 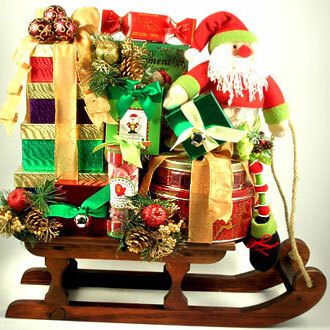 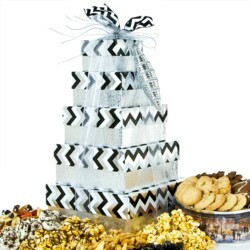 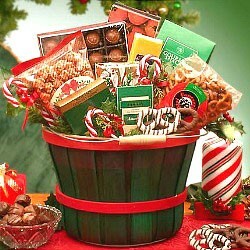 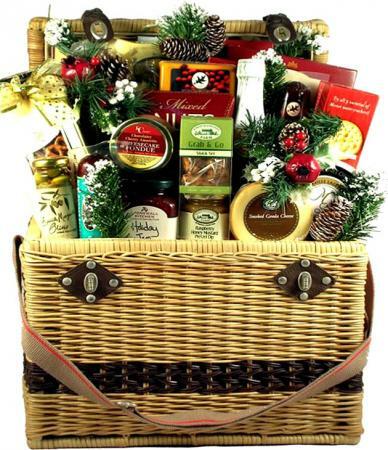 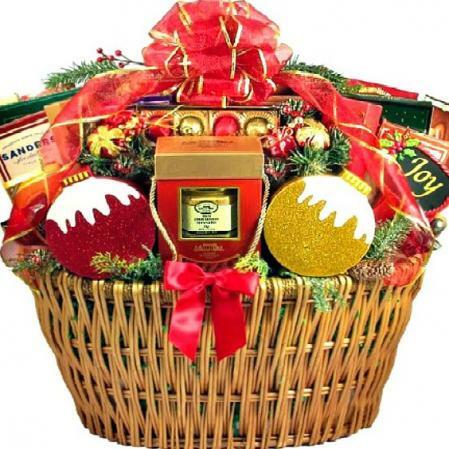 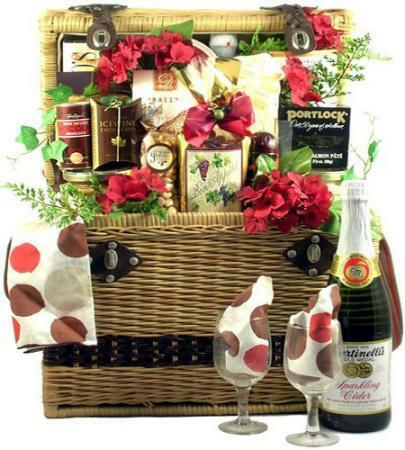 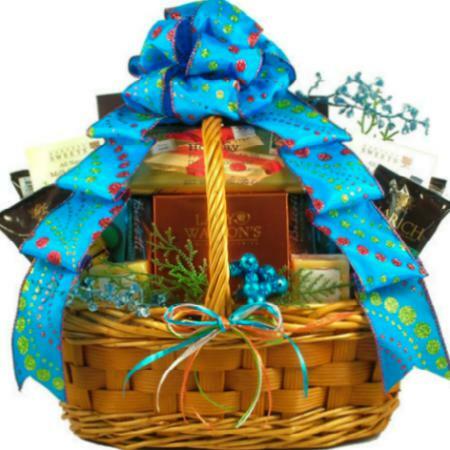 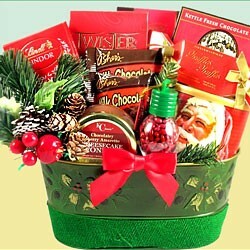 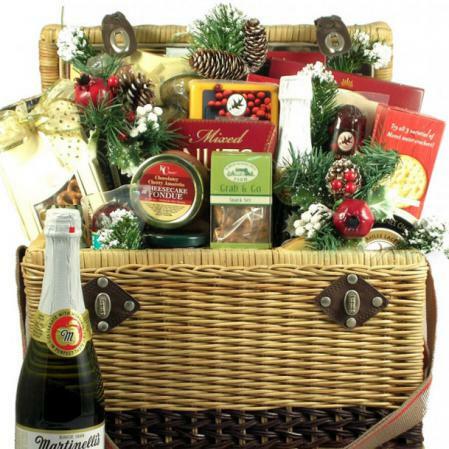 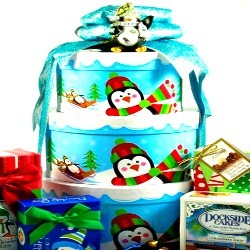 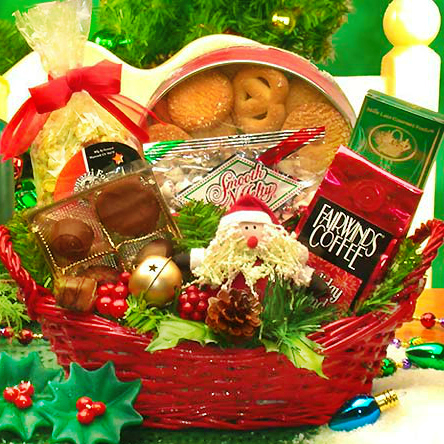 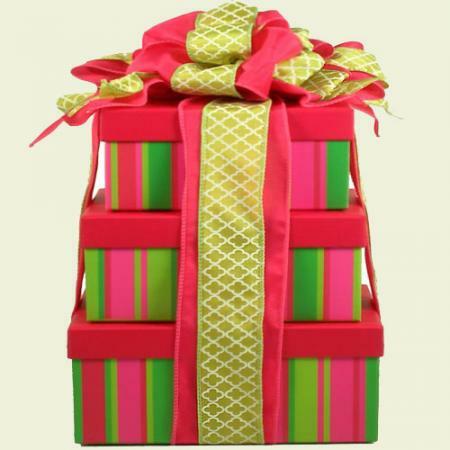 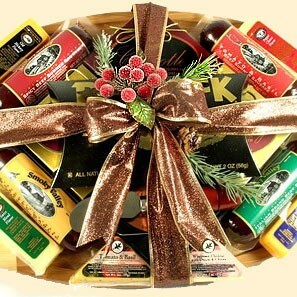 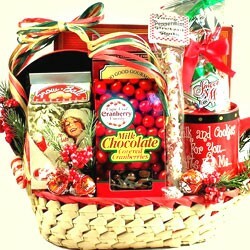 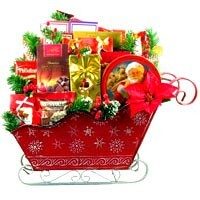 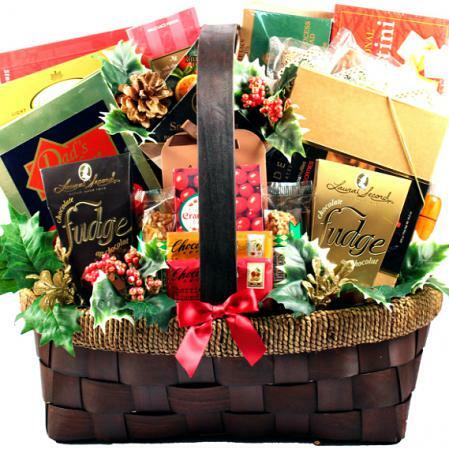 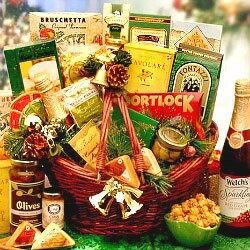 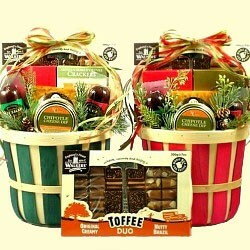 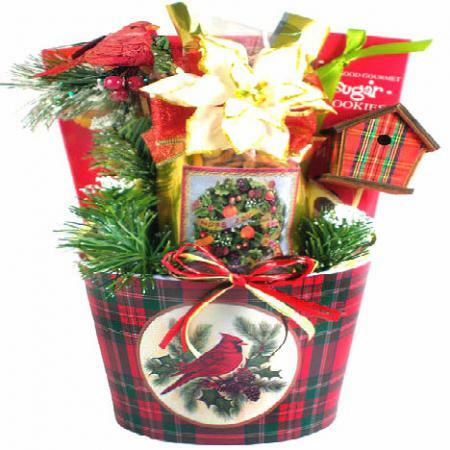 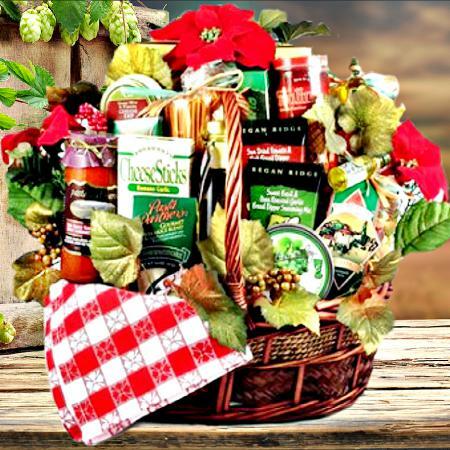 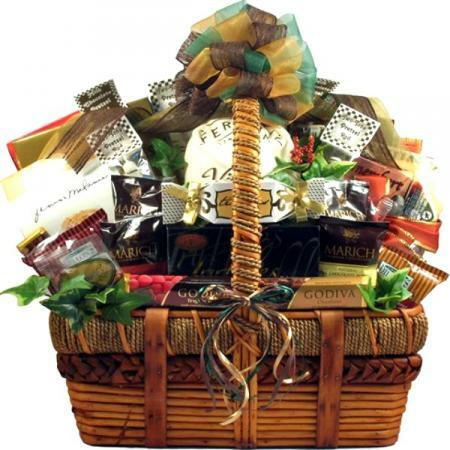 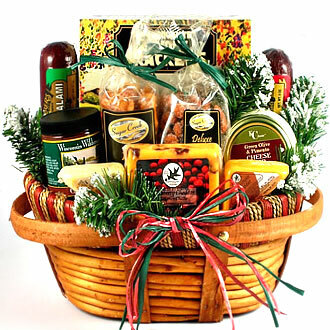 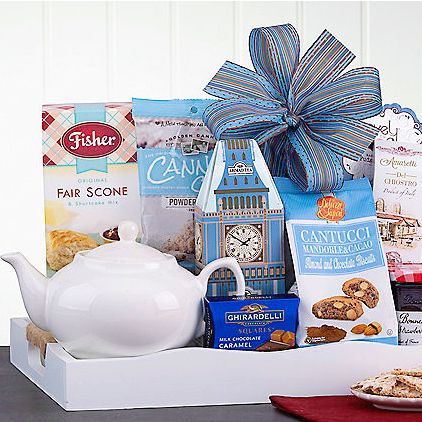 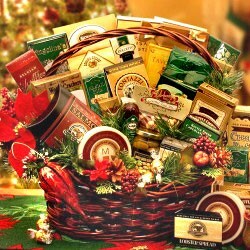 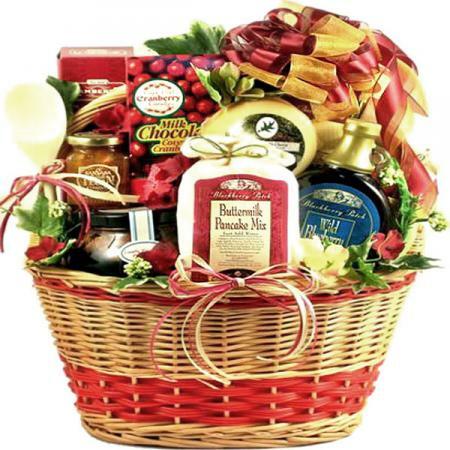 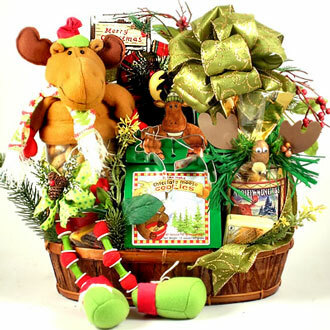 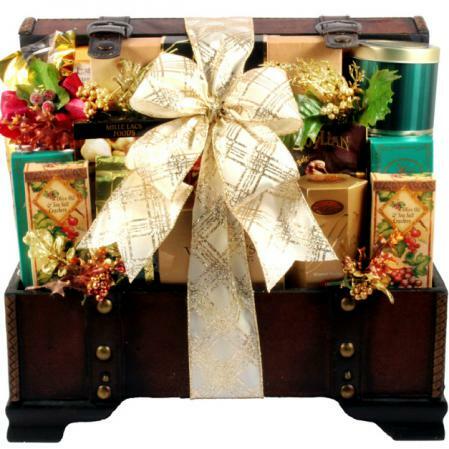 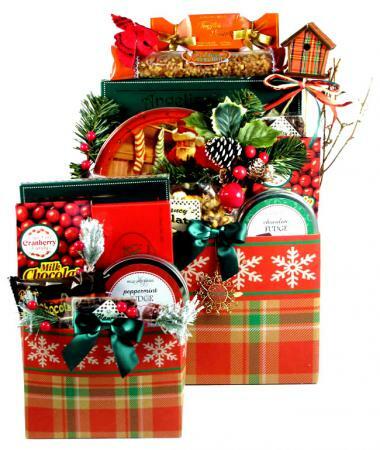 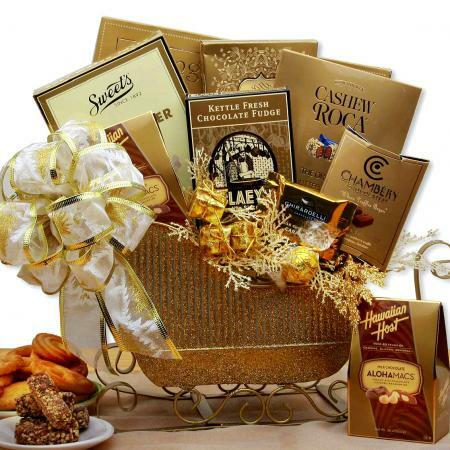 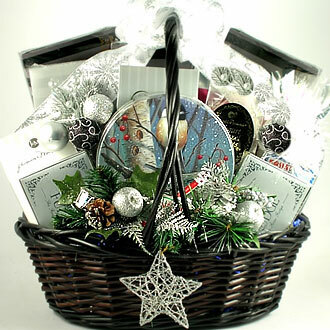 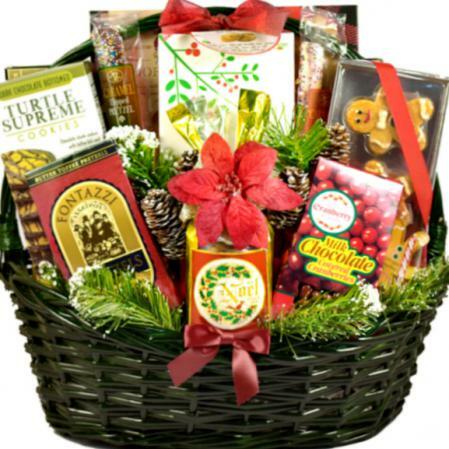 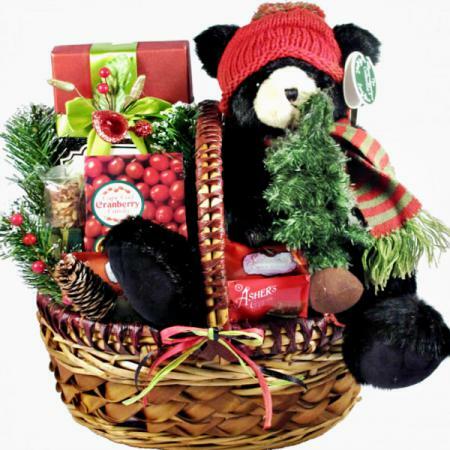 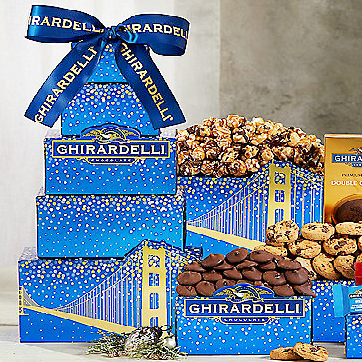 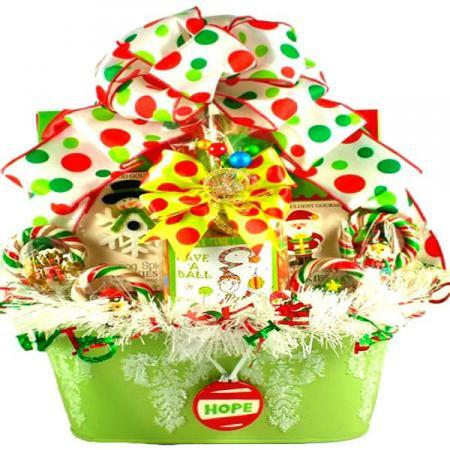 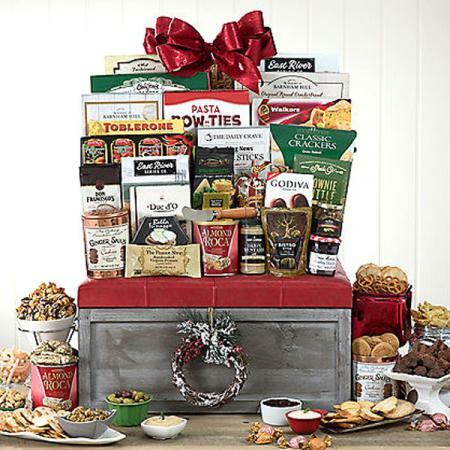 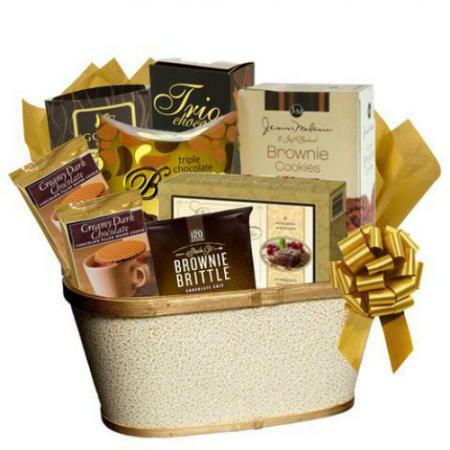 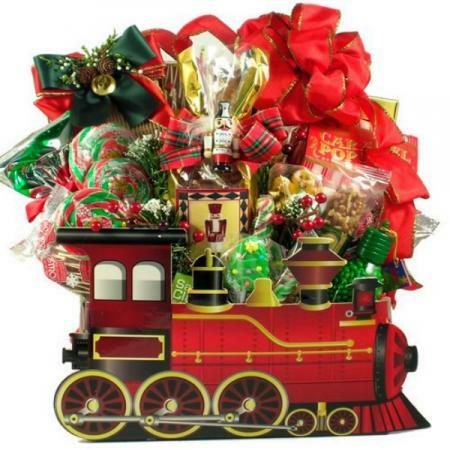 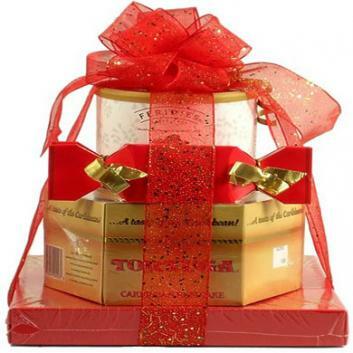 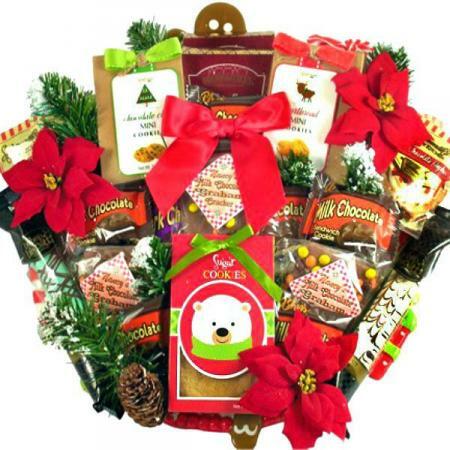 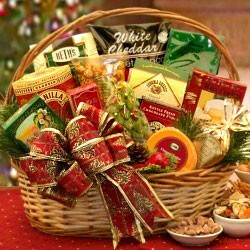 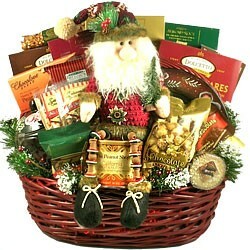 It's a unique and stunning gift piled high with fine gourmet gifts.